The US dollar profit-taking was the key underlying theme in Asia this Wednesday, in response to the increased demand for the GBP and Euro on a potential Brexit deal. The GBP/USD pair jumped to 1.3050 in early trades on reports that the key UK Cabinet Ministers will support the Brexit draft when they meet today at 1400 GMT. However, the spot trimmed gains and moved back below the 1.30 handle heading into the UK CPI report due at 0930 GMT. The Euro traded better bid near the 1.13 handle, tracking the bounce in the Cable while the Aussie stalled its rally near 0.7240 level following mixed Chinese macro releases. The Kiwi advanced and flirted with daily tops near 0.6780, despite negative stocks and oil prices. The Yen, on the other hand, traded on the back foot following dismal Japanese prelim GDP numbers, lifting the USD/JPY pair back to the 114 handle. Meanwhile, gold prices on Comex were little changed above the USD 1200 mark, as markets await the US CPI for the next direction. Heading into Europe, the immediate focus now remains on the German Q3 preliminary GDP release, which is expected to show a contraction in the Eurozone’s economic powerhouse. 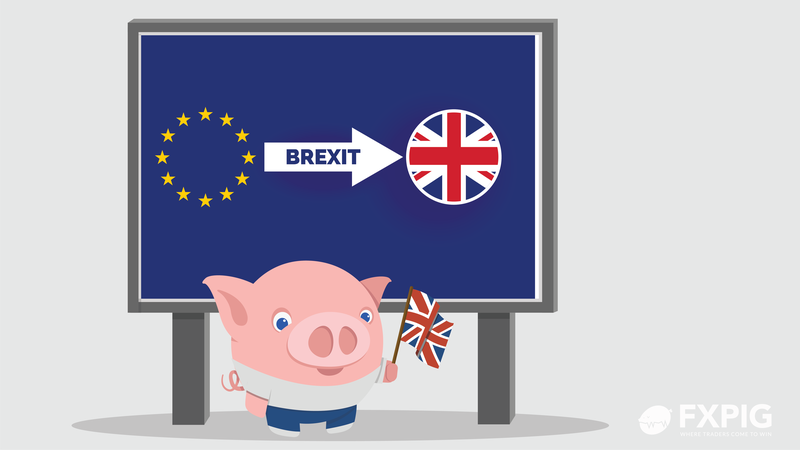 Further, as mentioned above, the main event risk in today’s European trading is expected to be the UK Cabinet meeting on the Brexit withdrawal draft as the UK inflation data might play a second fiddle to the Brexit developments. The second estimate of the Eurozone Q3 GDP is also due for release at 1000 GMT alongside its employment data. In the NA session, the US CPI data will drop in at 1330 GMT followed by the Fedspeaks. The FOMC Chair Powell is due to speak at 1630 GMT and 2300 GMT while the other board members Quarles, Bostic and Kashkari will speak at 1500 GMT, 1800 GMT and 2000 GMT respectively. It seems safe to say that the pair is on the defensive ahead of the key data releases - German and Eurozone GDP and US CPI. German data, in particular, is likely to show the economy contracted 0.1 percent quarter-on-quarter in the September quarter. The GBP/USD pair is seen flirting with the 1.30 handle, as we progress towards the European trading, having stalled the overnight bounce near 1.3035 region, as attention now turns towards the crucial UK Cabinet meeting on the Brexit deal and inflation figures. When is the German/ Eurozone Prelim GDP and how could it affect the EUR/USD? Market forecasts are calling for a contraction in the headline quarter-on-quarter figure, from last quarter's 0.5% to the current period's -0.1%. A drop in the year-on-year figure from 2.0% to 1.6% is also expected. USD/CAD Forecast: The crude CAD crash is overstretched, reversal coming? The Canadian Dollar continues suffering from the drop in oil prices. The price of petrol enjoyed some respite on Monday on reports that Saudi Arabia is willing to cut its oil output.